Home » Slider » What is A2A2 Milk? Posted by A2RawMilkMan on Jan 25, 2013 in Slider | Comments Off on What is A2A2 Milk? A2 milk is milk that contains the A2 type of β-casein protein rather than the more prevalent A1 protein. This milk is branded by A2 Corporation and sold mostly in Australia, New Zealand and the United Kingdom. There is no consensus that A2 milk has benefits over "A1" milk. A2 milk is not a milk substitute for infants with cow milk protein allergies. A1 and A2 β-casein are genetic variants of the beta-casein milk protein with different chemical structures. The A1 β-casein type is the most common type found in cow's milk in Europe (excluding France), the USA, Australia and New Zealand. A genetic test, developed by the A2 Corporation, determines whether a cow produces the A2 or A1 type protein in its milk. The test uses hair from the cow's tail to determine this. 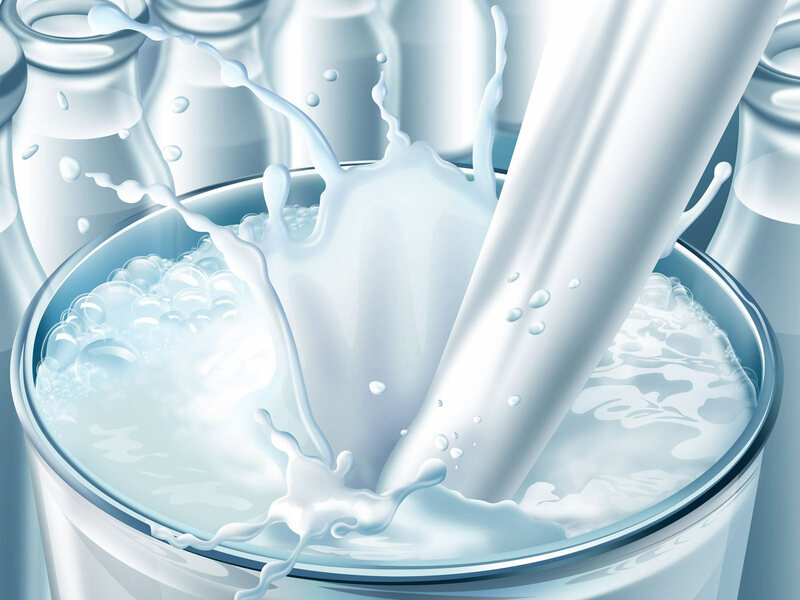 The test allows the A2 Corporation to give licenses to milk producers once these producers prove their cows produce A2 β-casein protein in their milk.